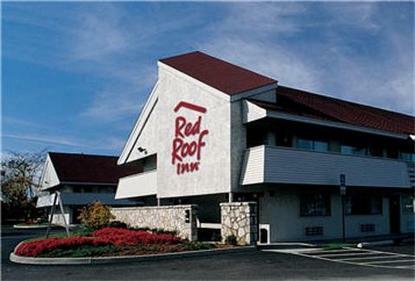 Red Roof Inn is renovating all of their inns nationwide This location now features redesigned rooms with more comfort and added amenities. The Lafayette Red Roof Inn is conveniently located within minutes of downtown, the University of Louisiana-Lafayette, the Cajun dome, Acadian Village and the airport. This Inn features a friendly staff and is just minutes from many restaurants, including great Cajun and Creole menus.